It is important to check your breasts whatever your age, size or shape.  Looking at and feeling your breast on a regular basis will give you greater confidence at knowing what is normal for you so that any change can be detected early on. 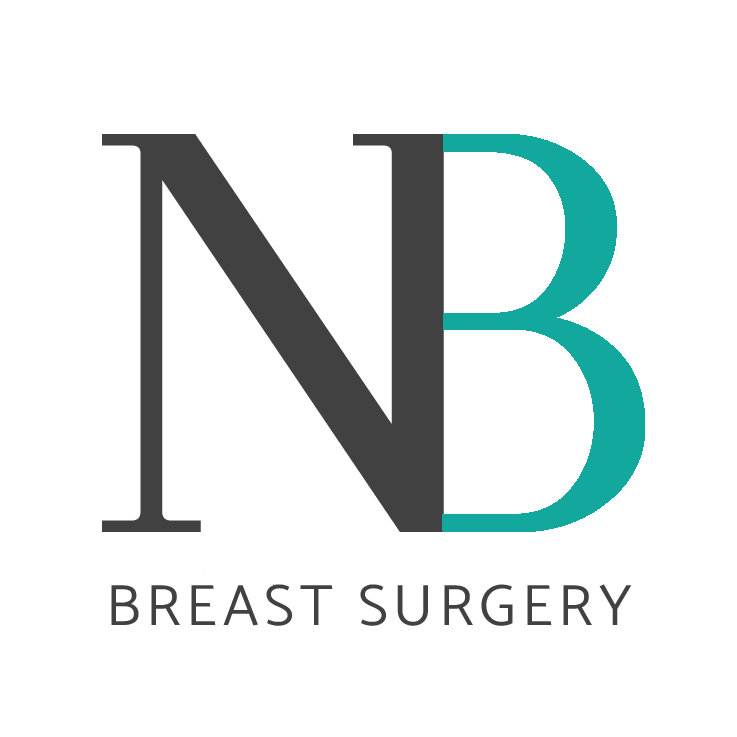 Some women find checking their breasts when in a shower or bath or when using body lotion or getting changed as the best time for breast self-examination. This is one of the main symptoms for accessing the breast clinic. There are a number of reasons why women develop breast lumps and a “triple assessment” of this (history and examination, imaging and tissue diagnosis) may be required to confirm a diagnosis.